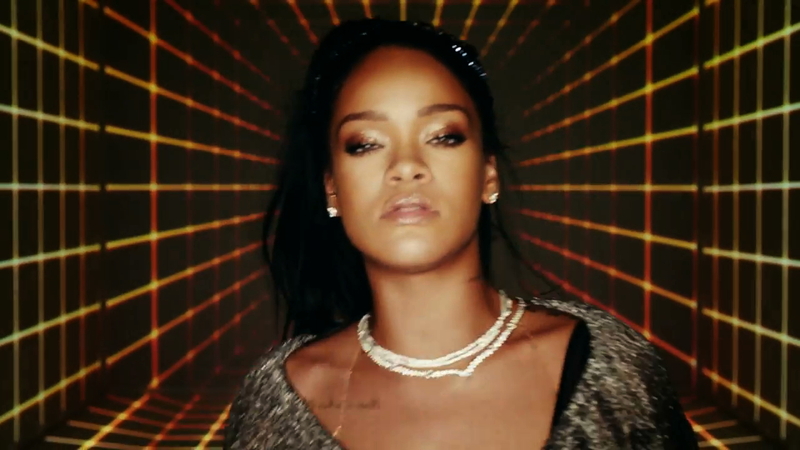 The new Calvin Harris/Rihanna music video is out. PaintScaping had a major part in this as we mapped all the content using 7 projectors and playback. Shot in LA & NY. Copyright © 2018 PaintScaping, Inc. All rights reserved. The content of this website is owned, controlled or licensed by or to PaintScaping, Inc., its licensors, its vendors, and/or its clients.